Being as a new season is upon us (can you believe we are already in spring? I sure can't!) and keeping with tradition, I will be diving into all the products I've used up in the last few months - EPIC EMPTIES style. 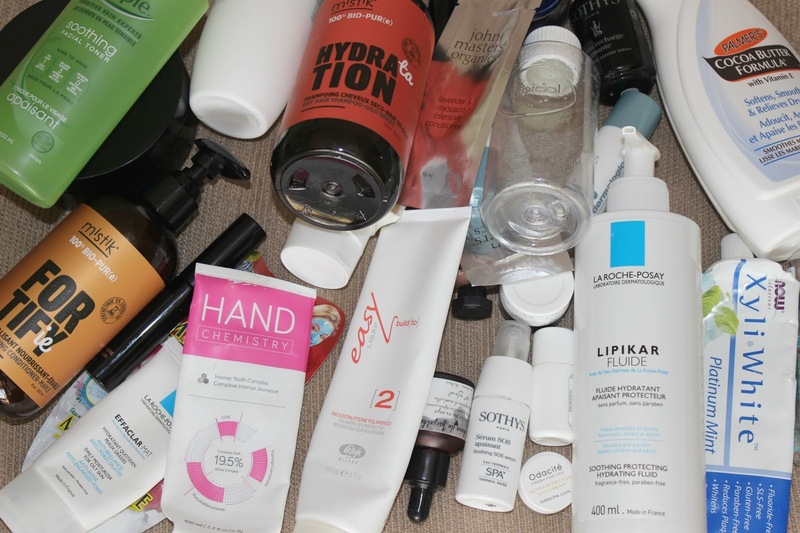 In case this is your first time stumbling upon an empties post, it is basically a 'show and tell' of beauty products that were finished up, where the good, and well, not so good is revealed. I am seriously addicted to seeing what others have in their stash, which is why I started sharing mine years ago. I have a variety of products to talk about today spanning categories such as skin care, makeup, personal hygiene and more, so without further ado - here we go! 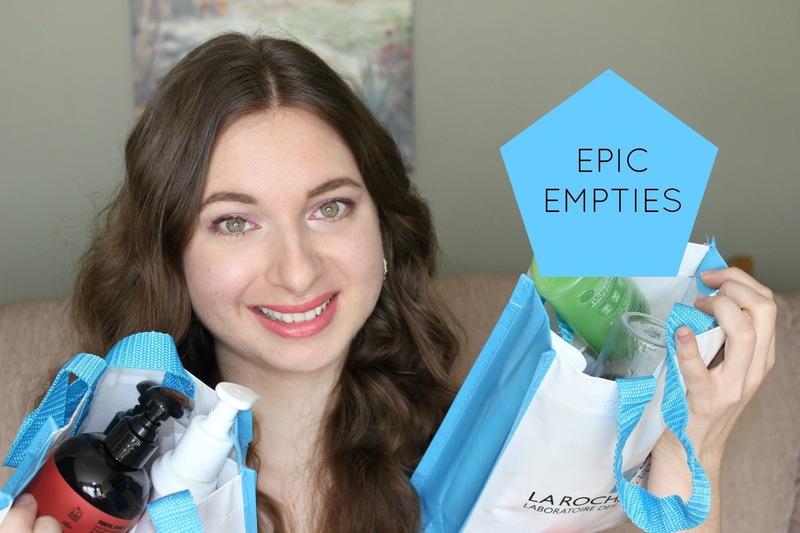 What have you emptied recently? Please share with me in the comments below! *Disclaimer: Products were provided and reviewed in accordance with my Disclosure Policy. Some affiliate links provided. Wow so many products. I would love to use some of them specially the anti ageing night moisturizer. These days I have started using anti aging cream by lifecell and the results are amazing. just subbed :) you knocked it out of the park with the empties this past season!! i see a few i need to try out! That's a lot of empties. I'm going to check out some of the reviews. Wow that's a lot of empties!! I hardly finish products because I try to savor them hah! I am interested in Josie Maran Whipped Argan Oil Intensive Hand Cream because I really like Josie Maran skin care.